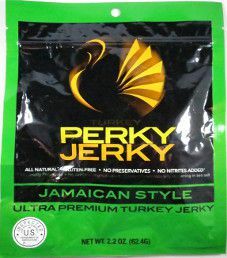 The next review for Perky Jerky will be on a 2.2 ounce/62.4 gram bag of their Jamaican Style flavored turkey jerky. 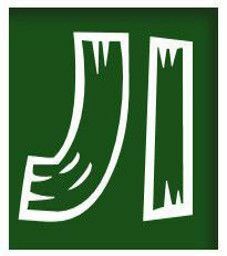 The flavor is described as having some island heat, with sizzling spices. 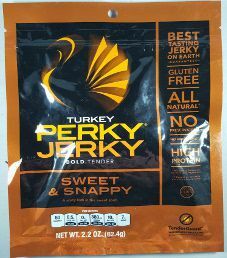 This bag was purchased at Kroger grocery store in Virginia Beach, Virginia. 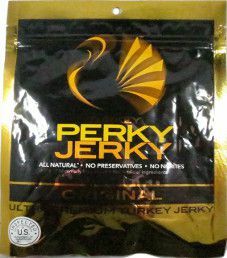 This review will focus on a 2.2 ounce/62.4 gram bag of Perky Jerky original flavored jerky. 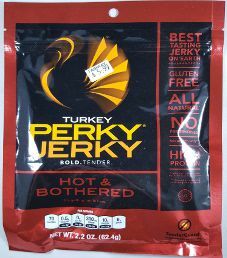 This bag was graciously submitted by the Perky Jerky team.